Hi I'm Victoria and I have been just been crowned as Queen of Pyrenees Chalets. My husband Geoff and I have been running the Free Range Chalet for 4 years providing high class yet homely, year round activity holidays in the charming French Pyrenean town of Bagneres de Luchon. 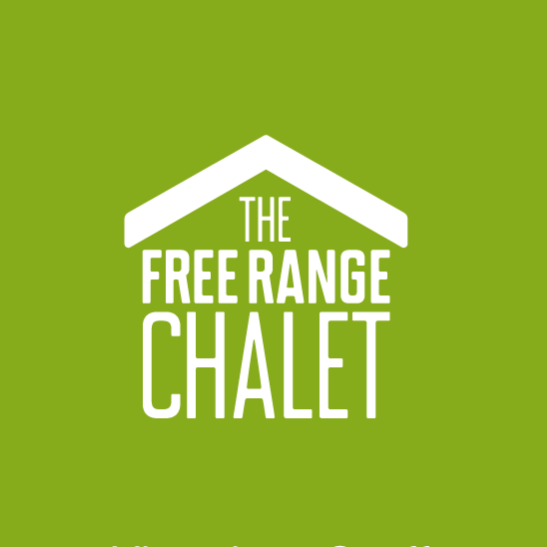 We left the world of engineering to pursue our dream of running a chalet in the mountains, we're off the beaten track but our town has something for everyone. I look forward to building our social network with the support of fellow kings and queens.